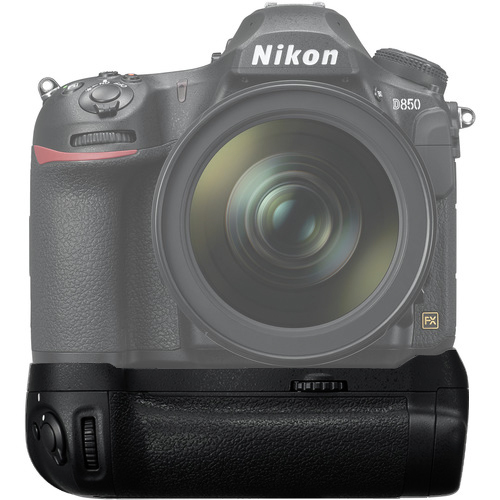 Dedicated to the Nikon D850 DSLR, the MB-D18 Multi-Power Battery Pack offers both enhanced handling capabilities as well as extended battery life. 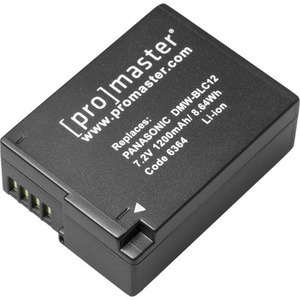 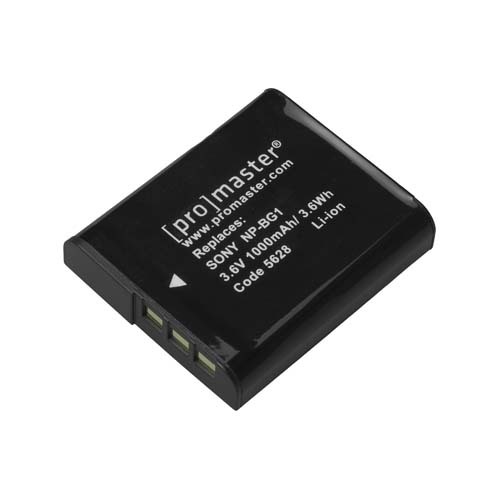 It accepts one additional EN-EL15 lithium-ion battery pack to increase the camera’s battery life or, alternatively, eight AA batteries can be used in conjunction with the included MS-D12 AA Battery Holder. 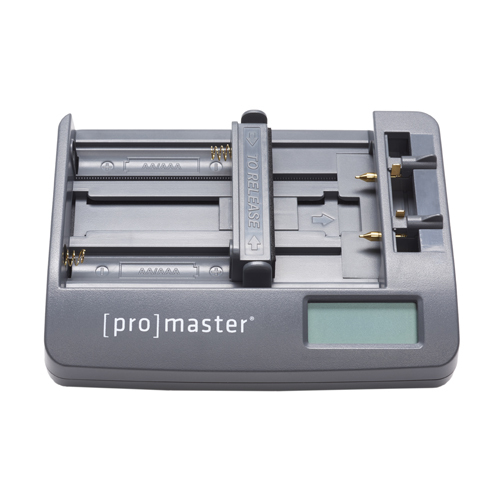 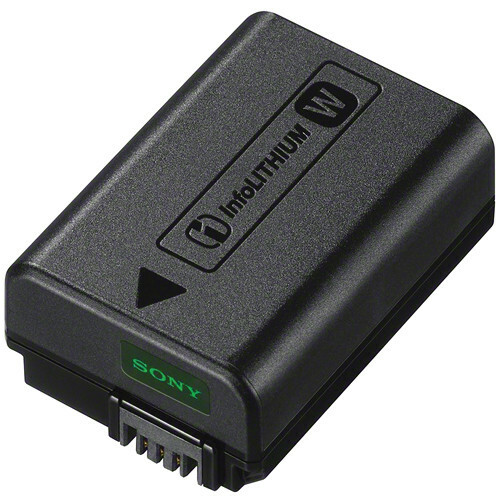 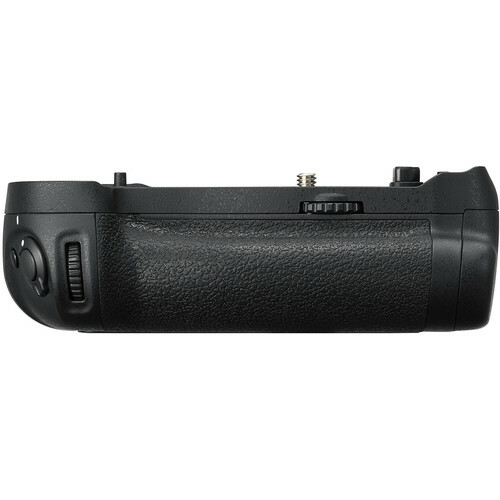 Alternatively, an EN-EL18a/b battery can also be used in conjunction with an optional BL-5 Battery Chamber Cover in order to achieve a faster 9 fps shooting rate as well as an approximate battery life of 5140 shots per charge. 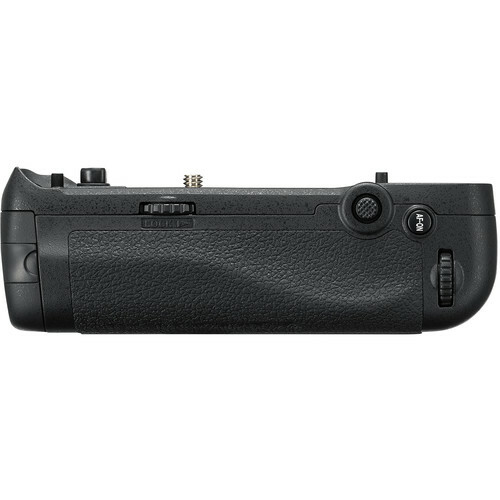 The physical design of the grip improves shooting in the vertical orientation with the inclusion of a secondary shutter release button, AE/AF lock button, multi selector, and main- and sub-command dials.